Interesting story in today’s Record by James O’Neill on Rutgers scientists this year introducing what’s known as the Scarlet Fire dogwood tree into the landscaping market. The tree, developed from years of research and cross breeding, recreates the Pink Dogwood tree, which has been in decline due to disease. 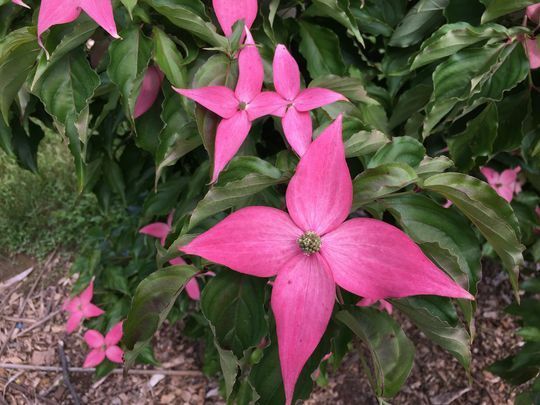 The new, disease-resistant dogwood keeps the vivid pink blooms that define the native species. Read the story and watch the accompanying video here. If anyone took photos of the Strawberry Moon on Friday night you can send them for posting to brian.aberback@njmeadowlands.gov. We’d love to see them! Happy Monday! 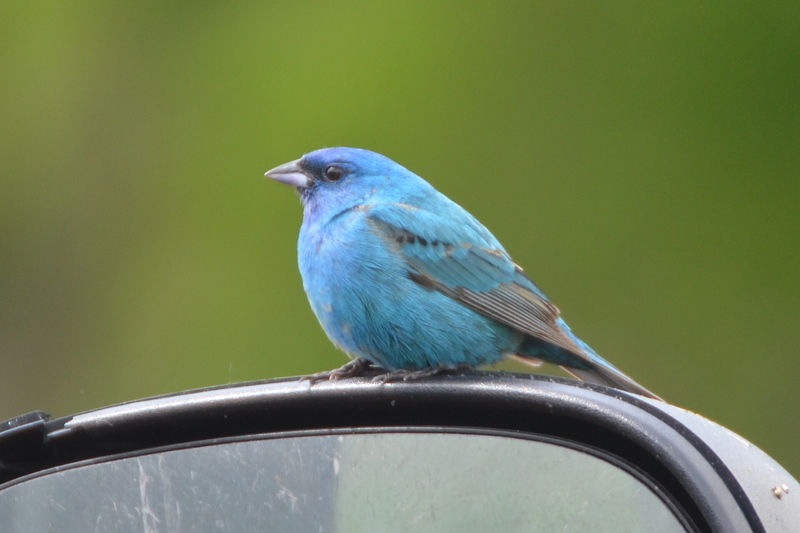 We’ll start the week with the first photo of an Indigo Bunting to grace the blog this year, courtesy of our own Natural Resources intern Michael Turso. Thanks Michael!